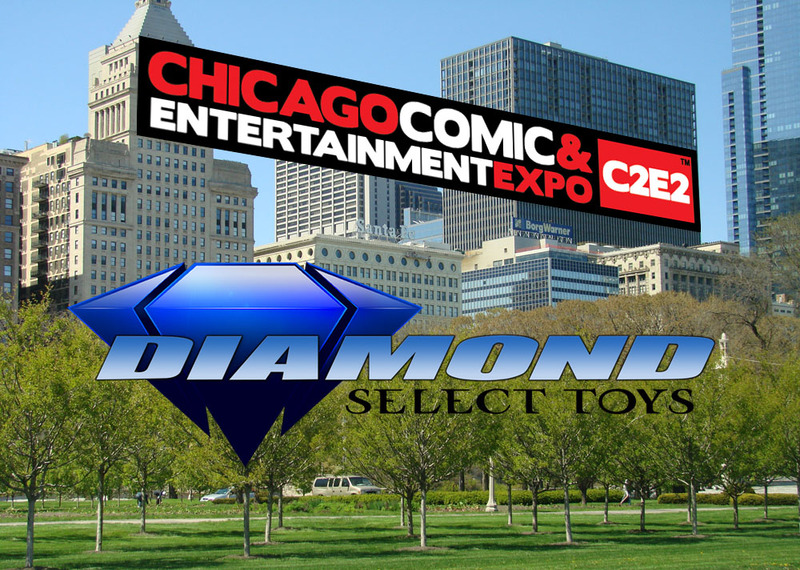 Diamond Select Toys sent along a press release announcing they will be at C2E2 in Chicago. 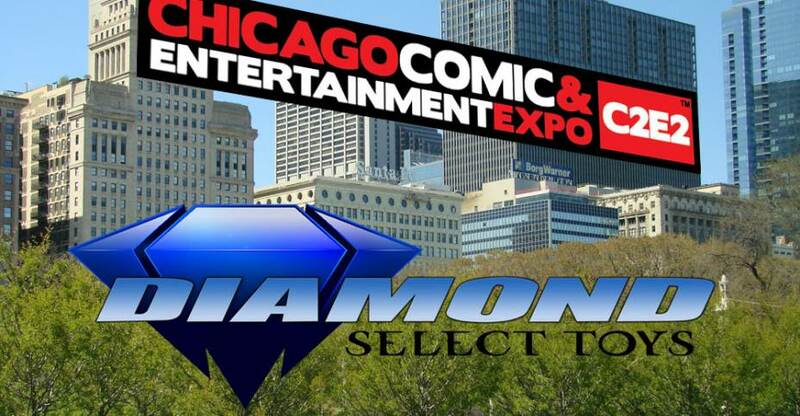 The event takes place April 6 – 8, 2018. They will have a display of upcoming and existing products, as well as hosting a panel discussing many of their new properties. 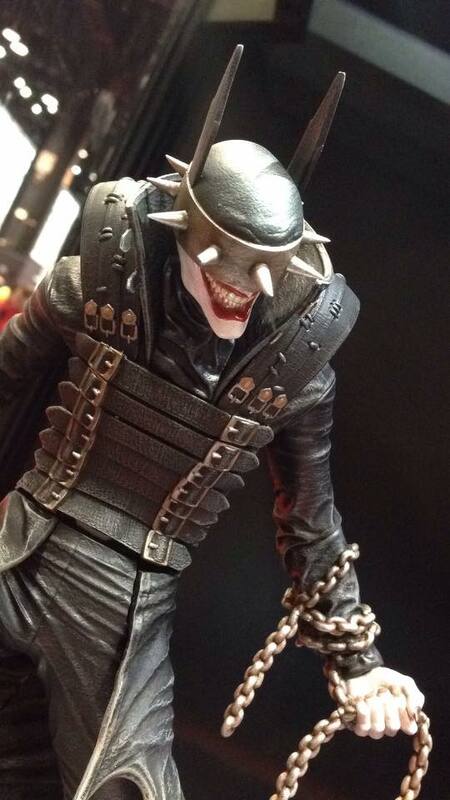 See the full press release below.